Autoire (pictured above) is a fast flowing stream that gives its name to this delightful spot in the Lot. Whilst the village is not very big, it is extremely beautiful with a central square and fountain, a 15th century manor house with turrets and a pretty church. Square pigeon lofts, brown tiled roofs and decorative stone windows are just some of the unusual features. Situated on the limestone plateau between Gramat and Figeac, it also has a fantastic 30m high waterfall that drops into a pretty pond, an ideal place for a picnic. From here you can walk to the ruins of the 12th-century Chateau des Anglais, past small caves to the top of the hill for an amazing view over the village. Saint Léon sur Vézère was once a busy river port and, as such, was watched over by three castles, the 14th-century Manoir de la Salle, 16th-century Chateau de Clérans and the 14 to 17th-century Chateau de Chabans. Today, this charming medieval village in the Dordogne combines white stoned buildings with overhanging roofs and narrow lanes. 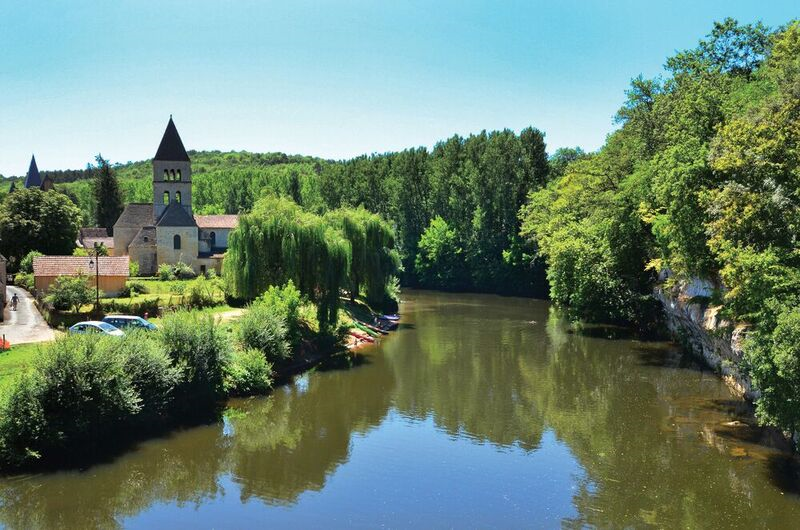 The best of périgordine hospitality awaits you whether you visit to walk along the river, eat in the centre, or shop. Whilst there, take in the 12th-century Romanesque church and/or the prehistoric park complete with dinosaurs, a cave dwellers site and a fossil museum. The village is also home to a Buddhist study and meditation centre. As the first of the Gascon Bastides, Montréal in Gers was built in the mid-13th-century on a rocky ridge near the River Auzoue. As is typical with many Bastides, the streets form a grid pattern leading to the central square with its arcades and colombage houses. A partly fortified gothic church gives testimony to its battling past and the nearby 4th-century villa presents a fine example of multi-coloured Gallo-Roman mosaic. This is true Armagnac territory and if you haven’t tried Floc de Gascogne (an Armagnac based fortified wine) this is the place to do it, along with a slice of delicious croustade (apples marinated in Armagnac and encased in filo pastry). Finding a circular corn exchange in France is a hard task. In fact, the only one in existence can be found at Auvillar in Tarn et Garonne. 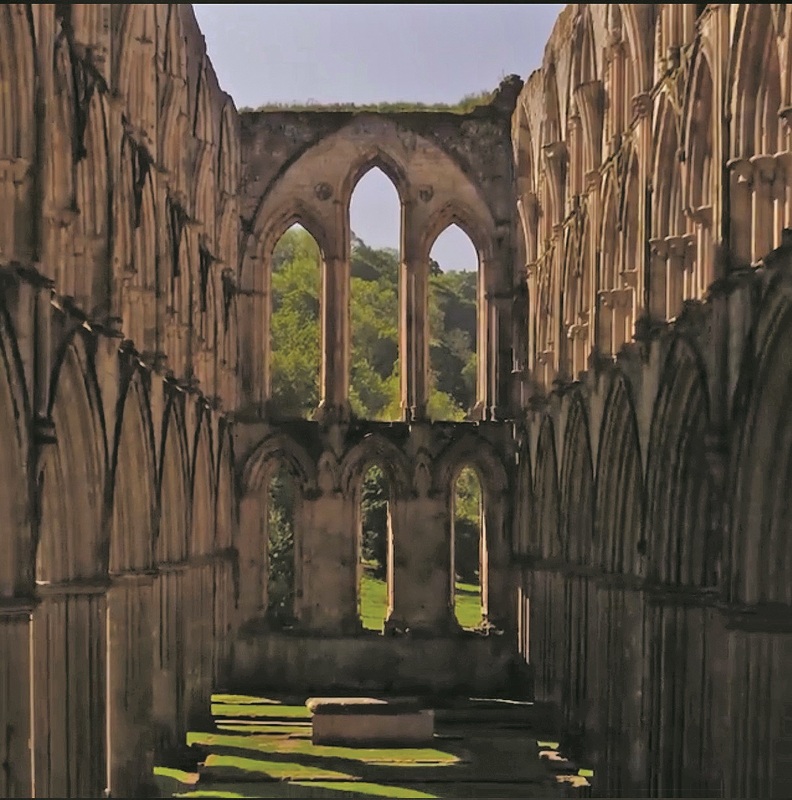 This monumental town is on the route to Santiago de Compostela and is loved by pilgrims and artists alike. With no less than three art galleries celebrating paintings, sculptures and the “Bleu Reglisse” bronze and resin works of Toutain, the village also has a specialist candle shop. Restaurants and cafés allow you to take in the atmosphere of this quaint village before, perhaps, a guided tour or a visit to the museum which houses an incredible collection of earthenware dating back to the 18th-century. 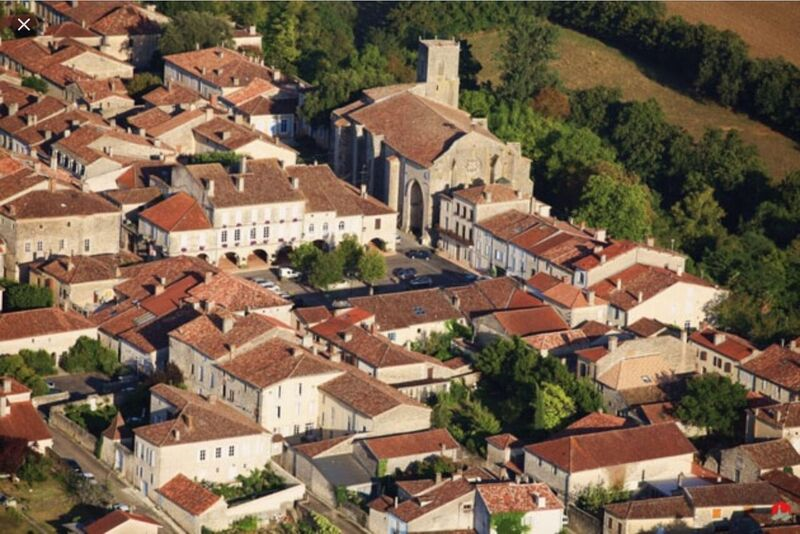 The quiet town of Casteljaloux in Lot et Garonne may not be high on the list of tourist spots. However, it does feature parts of the original defence battlements, a medieval convent and cloisters, and the Maison du Roy, a fine house visited by both King Louis XII and X1V. King Henry IV once visited the castle that now lies in ruins in Parc d’Albret and, for the ultimate in rest and relaxation, there is the famous Les Bains de Casteljaloux. With 40 studios, a thermal spa specialising in rheumatology and a beauty salon, the complex also includes saunas, hammams, giant Jacuzzis and a 34°C pool. Nearby, swimming, golf and restaurants are available at Lac de Clarens. 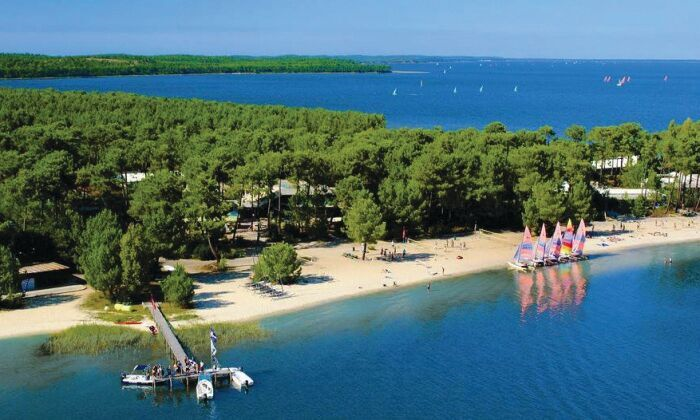 To the west, about half way up the Medoc peninsula, lies Gironde’s Hourtin. Hourtin-Ville with its church and large green central space sits by Lac d’Hourtin, the largest fresh water lake in France, and is home to a national nature reserve. About 12km away, and reachable by a dedicated cycling route, is the pretty seaside resort of Hourtin-Plage and its white sandy beaches, dunes and the Atlantic Ocean. Popular with surfers there is a strong undercurrent which, perhaps, is why many choose to swim in the lake instead. The Porte de Hourtin is the place for boating enthusiasts to moor up or just sit and listen to the clang of the odd halyard or two. Just north of Toulouse, Grenade in Haute Garonne was founded by the Cistercian monks in 1290. Today, it is a bustling metropolis with clear roots to its days as a major Bastide with the grain trade at its heart. The 13th-century Halle de Grenade is one of the largest covered medieval halls in France and is where the grain traders would have met to sell their wares. 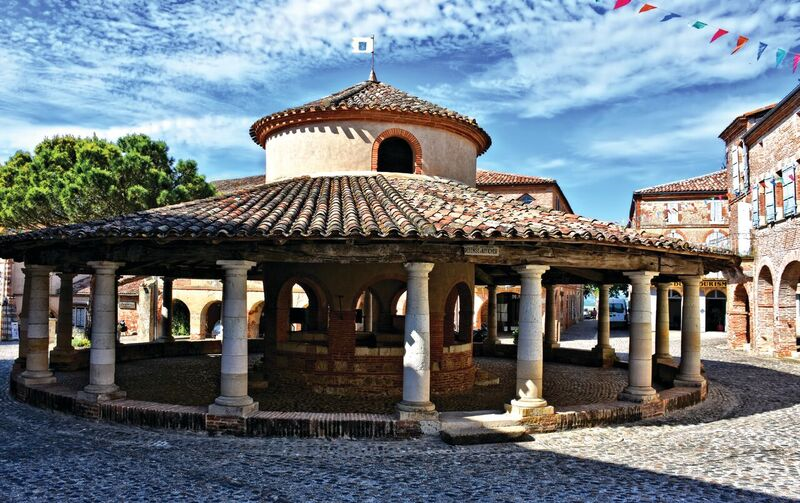 Today, it is a historical monument like the Abbaye de Grandselve with its octagonal bell tower, elegant ogive vault and paintings by great Toulouse masters from the 17th and 18th-centuries. 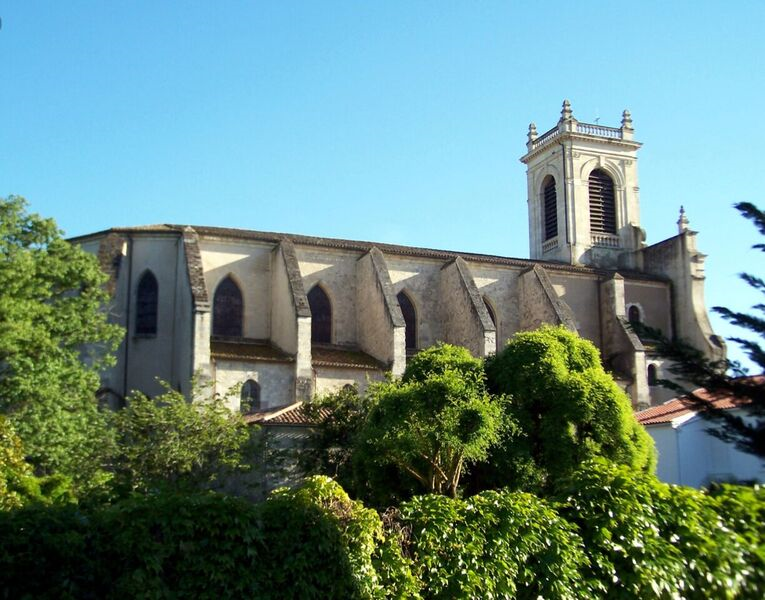 For a panoramic view of the Bastide, take a trip to the top floor of the former convent, L’ancien Couvent des Ursulines.